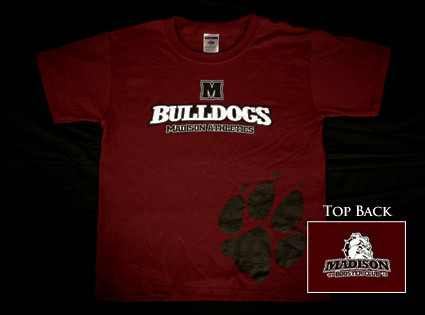 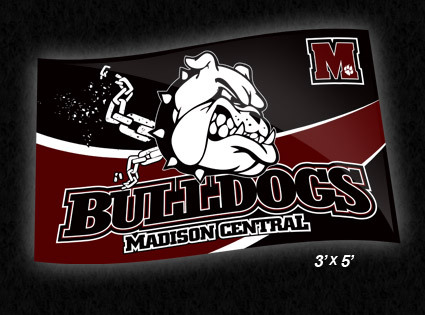 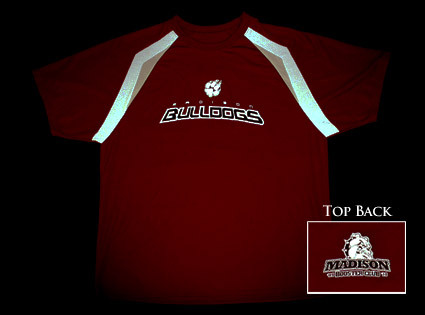 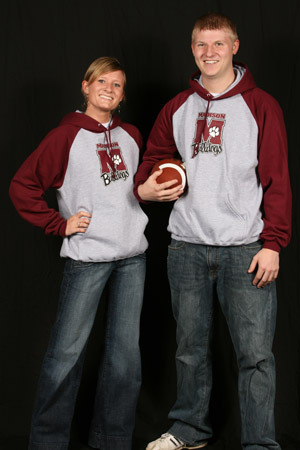 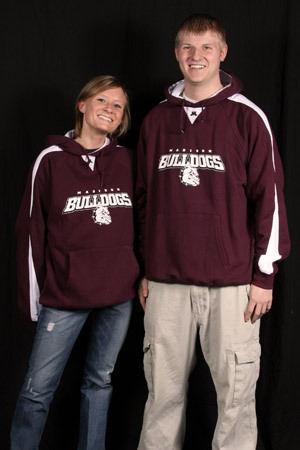 Browse the latest Bulldog gear including t-shirts, hoodies, long-sleeved tees and hats. 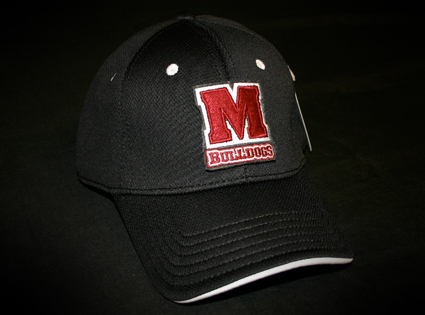 Items are available for purchase at event concession stands and Power Promotions or get an order form here. 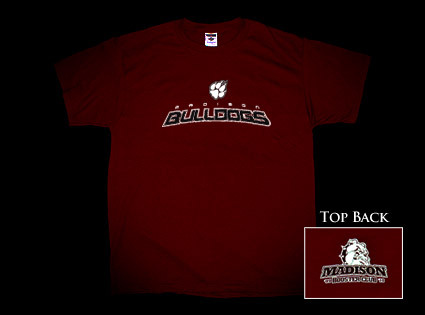 All proceeds go to the Madison Booster Club. 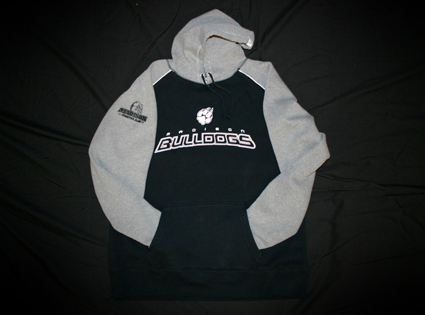 So gear up! 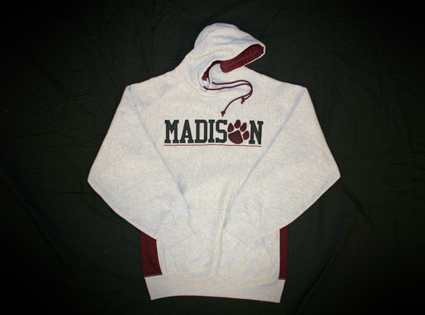 *Clearance items on sale only while supplies last.